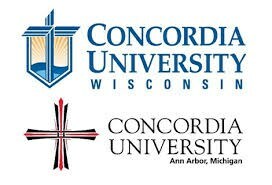 Through a partnership with Concordia University Wisconsin in Mequon, our students are able to take online dual credit courses at a greatly reduced rate of $150 per class or $50 per credit hour. 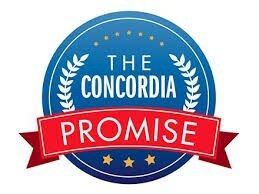 The Concordia Promise Plus offers something more.....as an added benefit, all course fees will be completely refunded to the family should the student attend full-time either at Concordia University Wisconsin or Ann Arbor, MI. This can mean the motivated student can earn up to a full year of college education for free! 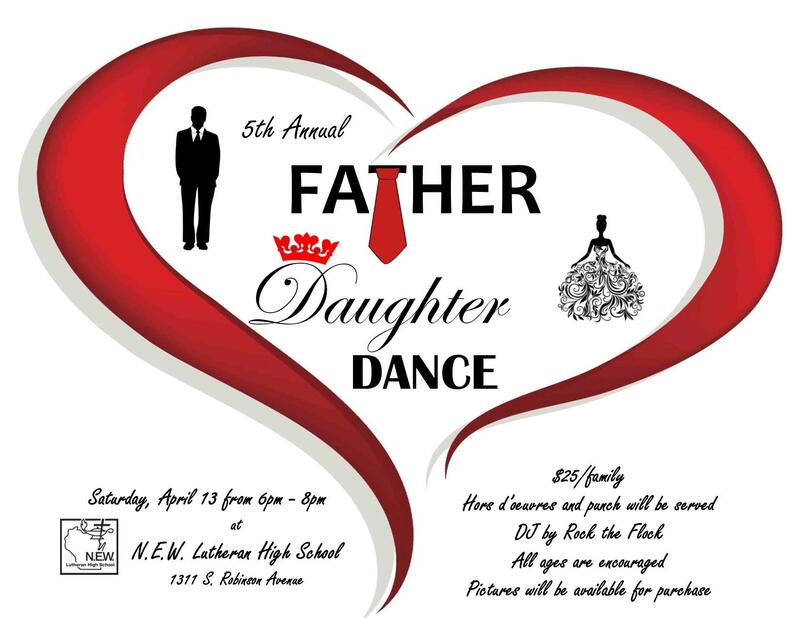 For more information about the Concordia Promise and the specific classes that are offered, please contact our Principal, Mr. Jim McClellan at 920.469.6810 or via email at mcclellanj@newlhs.com.